You ever see that perfect feed, or the perfectly white background on pictures, and you literally just stare at it wondering how the hell they did that? ðŸ™‹ðŸ�¼ Yeah. Me too. 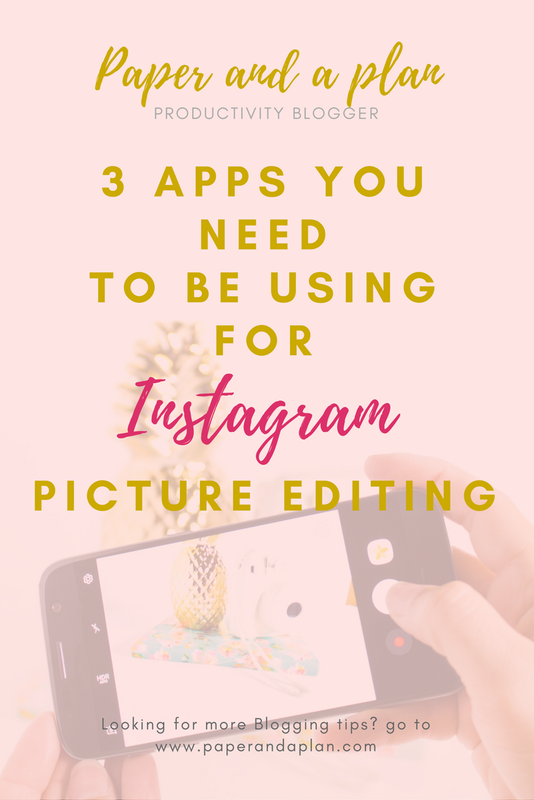 That is until I discovered the three apps I'm going to talk about in this post today. I am not kidding these 3 picture editing apps are my go to apps. I've used them every single day since I found out about them. I have since become a pro (sorta). Color Story is the app I use for my perfectly white backgrounds. I'm able to get a dimly lit photo to look like a diamond in the sky in about 5 clicks. All I had to do was purchase one filter pack for I think $1.99 to make it happen to my liking. It's called bright whites I believe (update: It's called flashes of delight). However, these results are achievable without the pack. It'll just take a little longer to figure out the exact combo of settings. The next app I use for my text graphics, story graphics, and for putting borders around my Insta pics. It's called PicsArt. The most amazing, close to Photoshop-for-phones-if-you-know-how-to-use-it app out there in my opinion. It's extremely user friendly and only takes me about 10 minutes at most to make my Instagram story graphics from scratch. Literally says awesome stickers. I'm not lying. There are also plenty "free to edit" stock photos as well that you can mix up with your promos and such. Those are a few examples of thing I've made in picsart. It's an amazing tool to perfect any sort of text or creative promo. I don't use this all the time (because I use canva for my actual Instagram feed), but it's a quick and easy process when I do, and I always love the end result. Preview is the app I use to review my feed before actually posting anything to it. It starts off blank but you can either load your current feed in, or add pictures manually. I have my feed loaded in, and whenever I want to test out a picture I'll add one manually to see if it'll fit with the aesthetic. I love being able to see how things look before posting. For anyone who is looking for a way to better their aesthetic, this is the app. 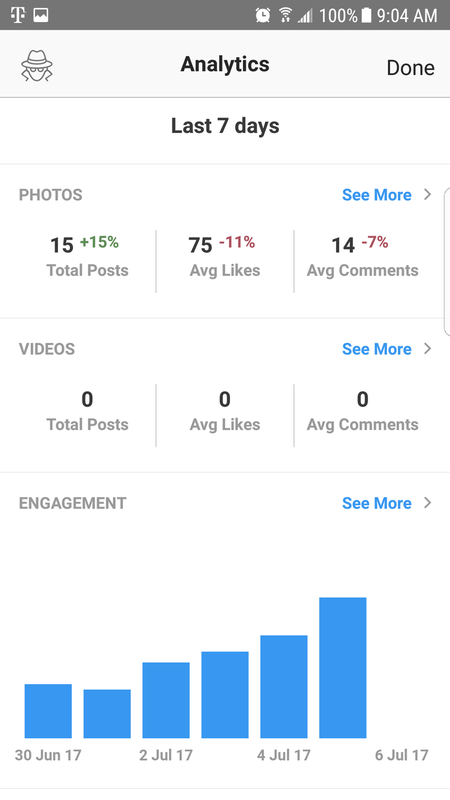 Not only can you preview your feed, but there are a few analytics and hashtag options in the free version that I like too. 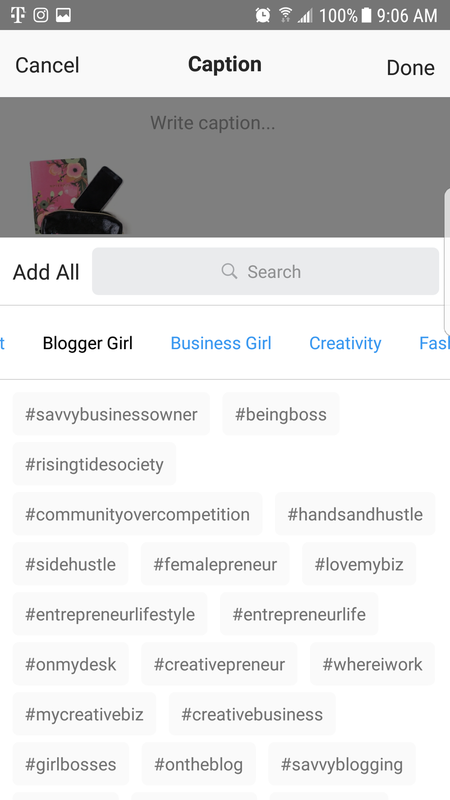 There is a scheduling option as well AND when you go to the caption options you can find popular hashtags for your niche. Check it out. So now that I've told you my 3 favorite apps, don't forget to head over to my Instagram and Facebook group and let me know what your favorite apps are!